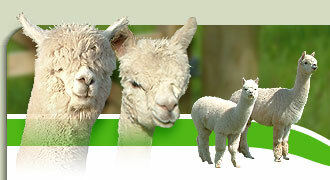 AMAZING ALPACAS was established by Peter & Glenda Stoneman, shortly after we acquired Little Goytre Cottage and its pastures in 2003. Our farm sits on the ridge of the picturesque Usk and Wye valleys in South East Wales and is designated as a Local Wildlife Site by Gwent Wildlife Trust. 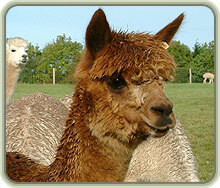 We have a lovely herd of quality female alpacas together with a number of stud males, all of which are registered with the British Alpaca Society (BAS). 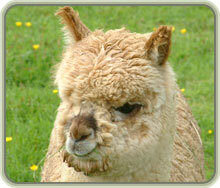 Our alpacas are inspected by our excellent vet and are microchipped for identification and security. After mating, females are ultrasound scanned to confirm pregnancy. We developed our herd using quality bloodlines from across the UK and today's herd has a diverse genetic footprint. 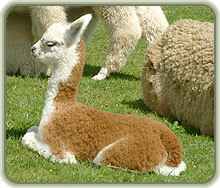 We now use our own studs to produce some stunning youngsters (cria). 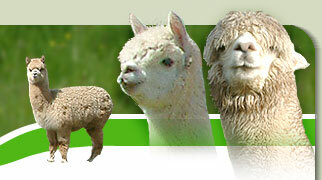 As a result we have a really nice herd of quality alpacas. 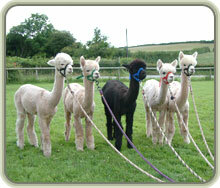 We have all the colours across a range of ages, so there's always a good selection to choose from.